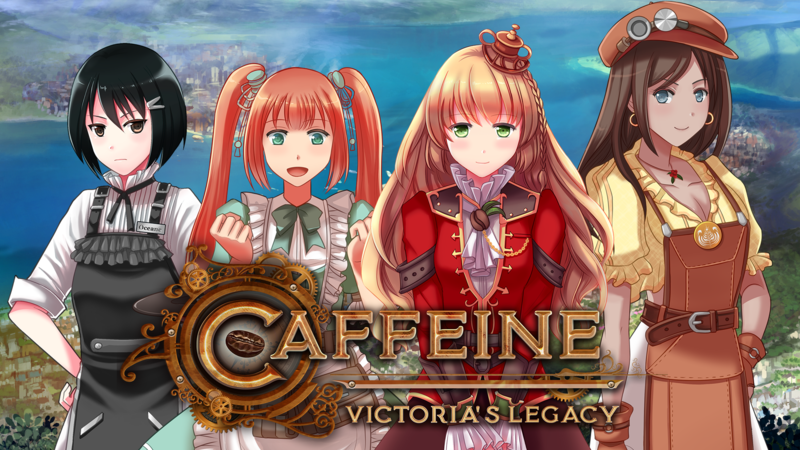 Caffeine: Victoria's Legacy launches on Kickstarter next Wednesday! Check out our preview page. Don't forget to hit the 'notify me on launch' button and be the first to grab our Early Espresso Offer before it runs out. A playable demo is already available on itch.io. Try it out now!